The “buying versus renting” debate is one of the quintessential rumbles in American business circles, but a new Trulia study has made it clear – here in Metro Atlanta, buying beats renting by a wide margin. For its analysis, Trulia compared the median home price in Metro Atlanta to the median rent, and when it broke down the relative monthly costs, it found that owning is 45 percent cheaper than renting. 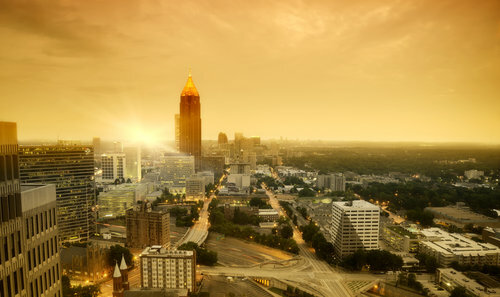 Even more, for renting to become more affordable than buying, one of two things would have to occur: either Metro Atlanta’s median price will have to jump by 95 percent, or mortgage rates will have to rise 214.2 percent. Of course, Trulia’s research did make several assumptions, including: that buyers make a down payment of 20 percent on a 30-year mortgage; that they secure a 3.66 percent interest rate; that they itemize their tax deductions at the 25 percent bracket; that they stay in the home for seven years; and most notably, that they have the financial means to purchase a home in the first place, which is not the case for a shockingly large number of American households.